Samsung Electronics officially unveiled on March 29, the Galaxy S8 and Galaxy S8+, which push the boundaries of traditional smartphones with seamless hardware design and a variety of new service offerings. With a stunning Infinity Display for immersive viewing experiences and the introduction of new services and apps, Galaxy S8 and Galaxy S8+ bring a new level of functionality and convenience, opening up a galaxy of possibilities. Available in 5.8-inch (Galaxy S8) and 6.2-inch models (Galaxy S8+), the Infinity Display and near bezel-less design form a smooth, continuous surface without harsh angles. The result is a large display, not a large phone. The compact design enables comfortable one-handed operation and features Corning Gorilla Glass 5 on both the front and back. Hands-on & overview of @samsungph's newest member on their Galaxy S flagship #SamsungGalaxyS8 & #SamsungGalaxyS8Plus #unboxyourphone . . For more details, visit the link in bio for the latest story of #SamsungGalaxyS8Ph. The Galaxy S8 and Galaxy S8+ are equipped with an advanced 8MP F1.7 Smart autofocus front camera and 12MP F1.7 Dual Pixel rear camera for the best low-light, zoom and anti-blur photos with enhanced image processing. 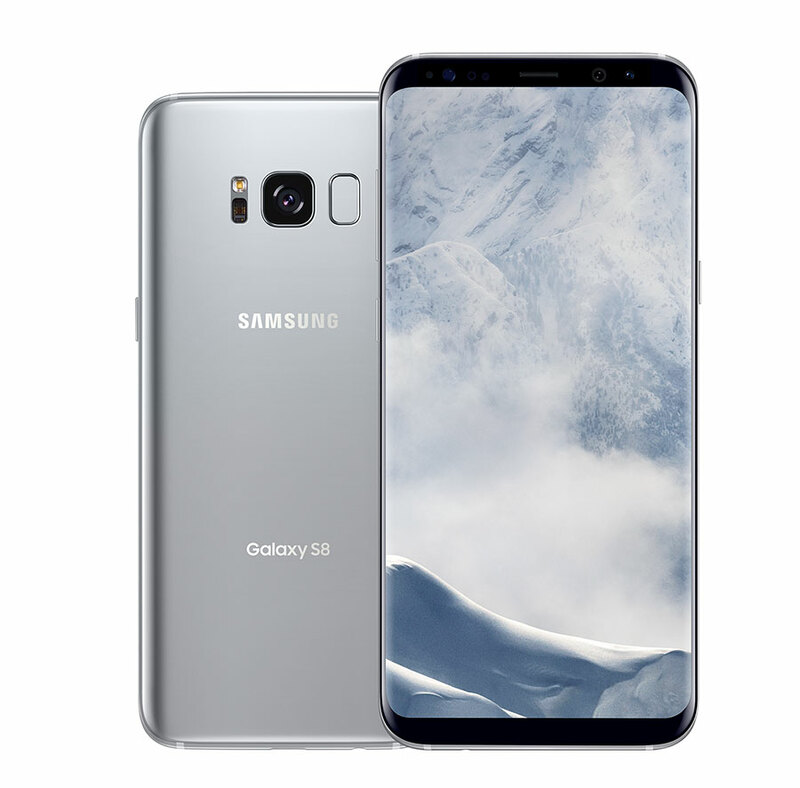 Packing powerful performance and connectivity, the Galaxy S8 and Galaxy S8+ feature the industry’s first 10 nm chip, enabling heightened speed and efficiency. The new devices let you see much richer colors and more immersive experiences while watching your favorite shows. In addition, the devices offer next-level gaming experiences with vivid and superior graphic technology, as well as Game Pack, featuring top game titles, including select titles supported by the Vulkan API. The foundational Galaxy features of the latest flagship device also include IP68 water and dust resistance, MicroSD support up to 256GB, always-on display and fast and wireless charging capabilities. * Galileo and BeiDou coverage may be limited. For the first time, the newest Samsung Galaxy devices will have intelligent interface called "Bixby." Learn more here. 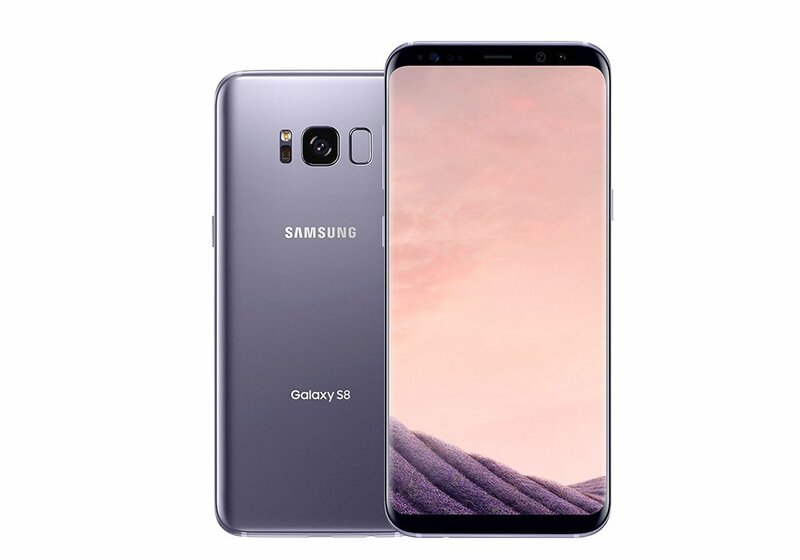 The Galaxy S8 and Galaxy S8+ will be available in Midnight Black, Orchid Gray and Arctic Silver. Pre-orders in the US for both Galaxy S8 and Galaxy S8+ will begin at 12:01 EDT on March 30, 2017. 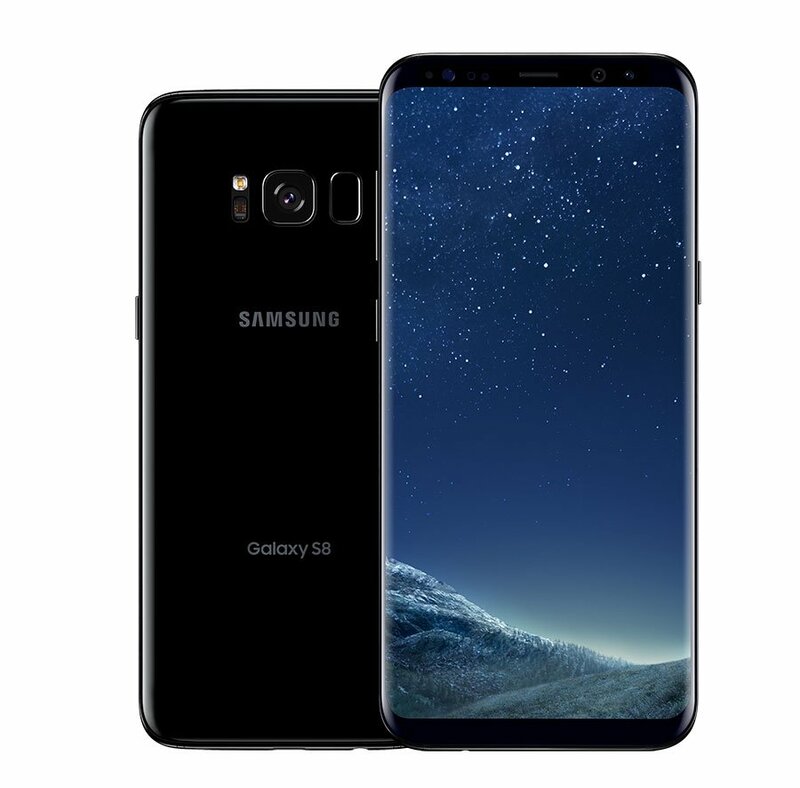 AT&T, Cricket Wireless, Sprint, Straight Talk Wireless, T-Mobile, U.S. Cellular, and Verizon Wireless will carry the Galaxy S8 and Galaxy S8+ in stores beginning April 21. Consumers who pre-order a Galaxy S8 or Galaxy S8+ will receive a free Gear VR headset with Controller and Oculus content. In the Philippines, official launch of the Samsung Galaxy S8 is set on Thursday morning, March 30. UPDATE 1: Samsung Galaxy S8 official price in the Philippines is Php 39,990 while the S8+ price is Php 45,990. UPDATE 2: Pre-order of the Galaxy S8 and S8+ starts April 17 and will end on April 29.